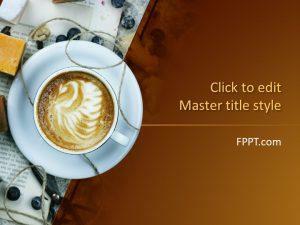 The image of a coffee can give the impression of starting a day or images of scented candles can be used to depict an ambient atmosphere suitable for relaxing. 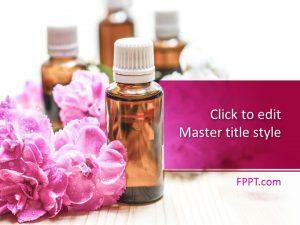 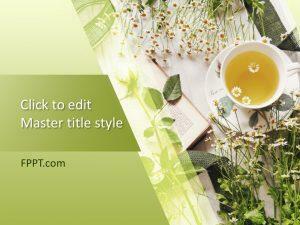 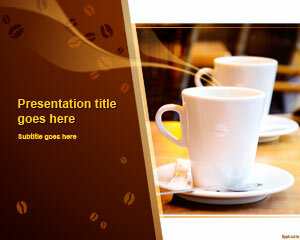 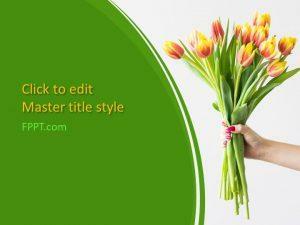 The Free Aroma PowerPoint Templates present PowerPoint slides with images related to aroma. 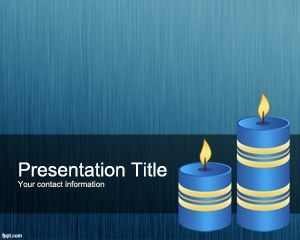 Other than these aroma themed slide designs, you can also download our Lifestyle and Candle PowerPoint Templates to highlight topics associated with life, health, relaxation, etc.